It’s time for another boost weekend in Secret World Legends! This time, it’s all about leveling those agents. 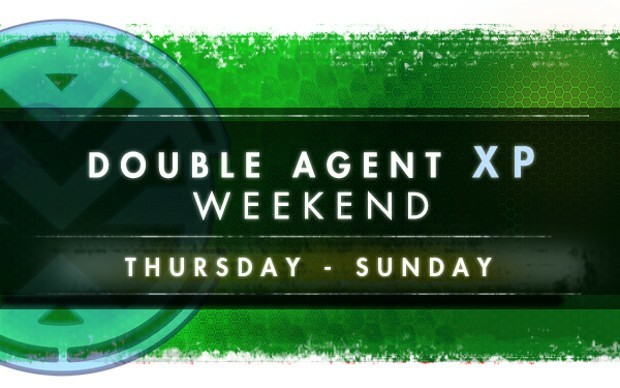 Starting today, all agents will receive double XP for completing missions. That’s really good news for anyone working to get those level 25 Support Abilities to use on their characters. Of course, since it’s a weekend event, things will come to an end on Monday, March 26 at 9:00 AM Eastern, so you might want to hurry and get your agents to work. Whether rescuing cats or investigating paranormal night terrors in a hospital, your Agents now receive DOUBLE XP through the weekend. Just don’t try to shoot at elephants. We’re looking at you, Maxwell Chandler.